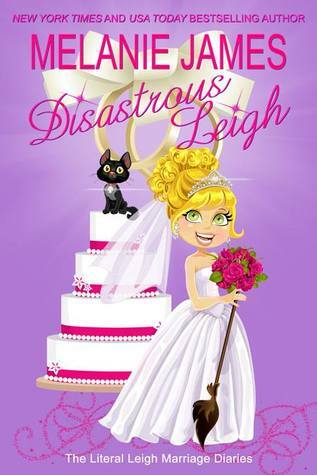 I absolutely love Leigh and this newest installment just blows them all out of the water. This is by far the funniest yet. We have everyone including both Hunter and Leigh's parents. All the gang is setting out to make this a memorable wedding event. However, nothing ever goes as planned. 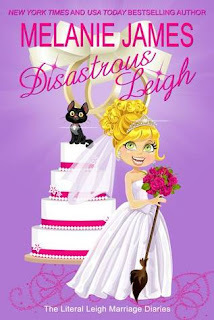 Will Leigh and Hunter make it down the isle finally? I laughed the entire time I read this story. So if you want a feel good story with a dash of romance, crazy, paranormal creatures galore grab it and get reading.